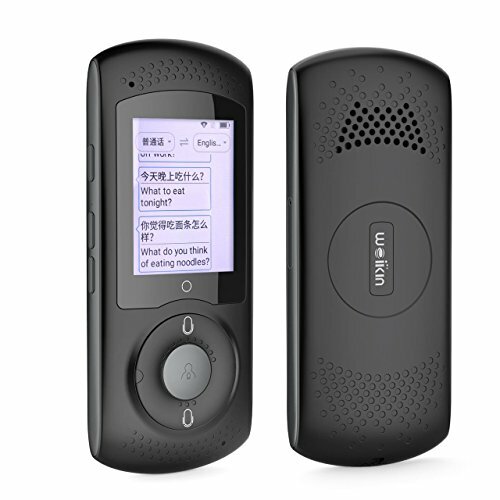 【HIGH SPEECH RECOGNITION RATE】It integrates advanced AI speech recognition engine（Nuance、Google、Iflytek、Baidu、Microsoft), and the speech recognition accuracy can reach more than 95%. 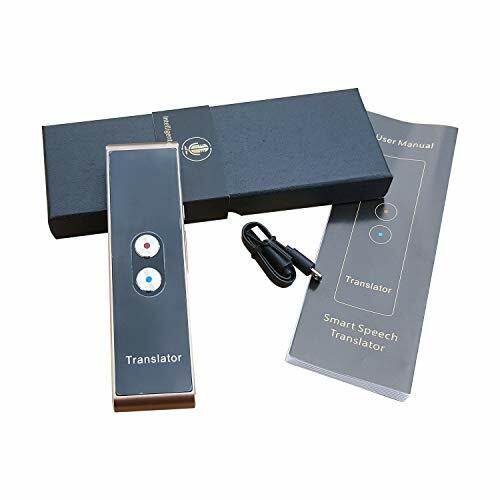 With advanced AI technology, it can learn by itself, and the more users use it, the higher the speech recognition accuracy will be. 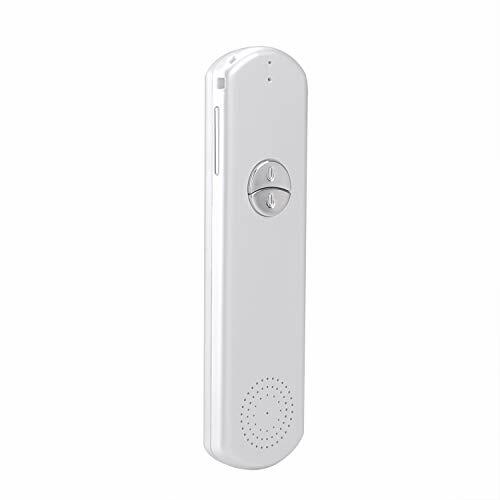 With advanced noise reduction technology, it can ensure accurate identification of human voice in noisy environment. 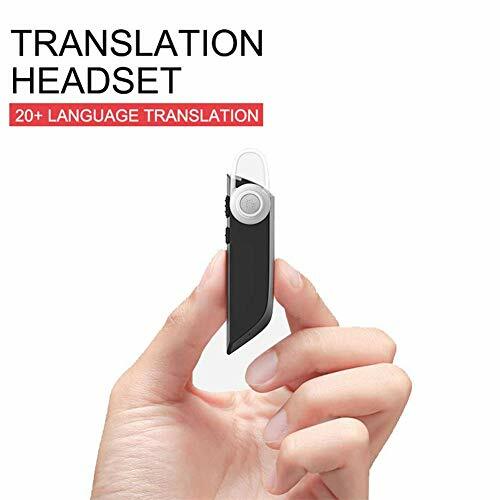 【CCURATE TRANSLATION】It integrates the world's advanced AI translation engine (Google, Microsoft, Baidu ...), and the translation accuracy can up to 98%. 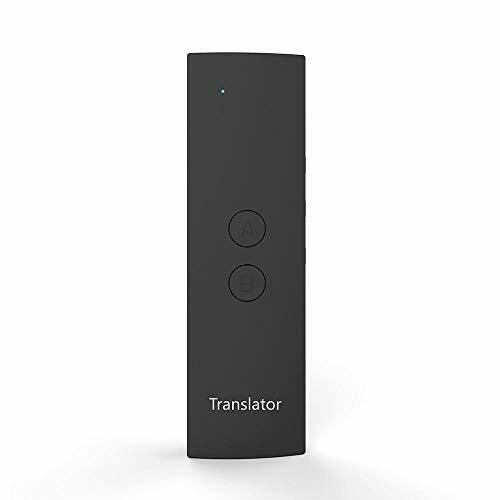 Support translation among 42 languages. 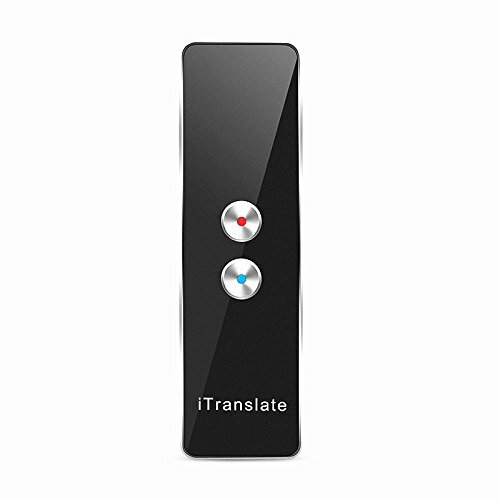 High translation speed, and the translation can be completed in 1 second. 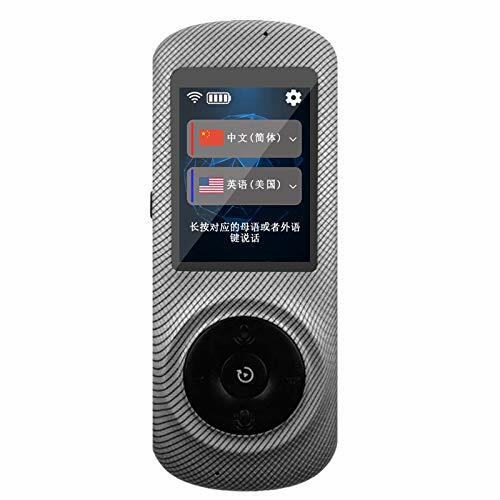 【TWO-WAY TRANSLATION】Two-way translation can ensure smooth communication between two different languages, avoiding the situation that only one party can understand and the other party cannot understand. 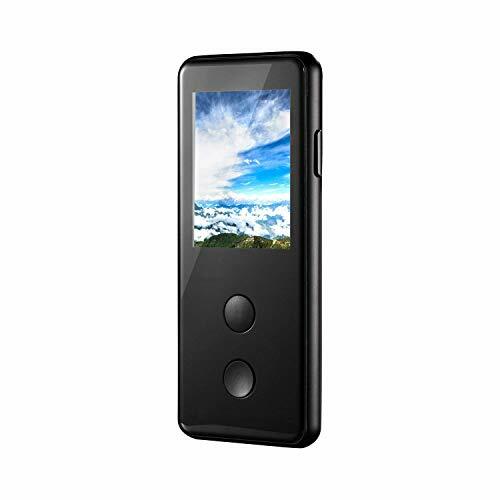 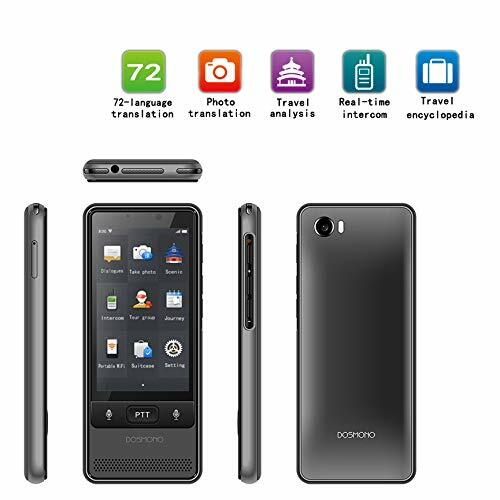 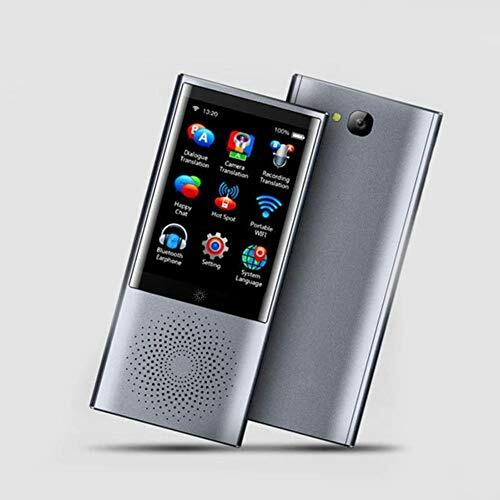 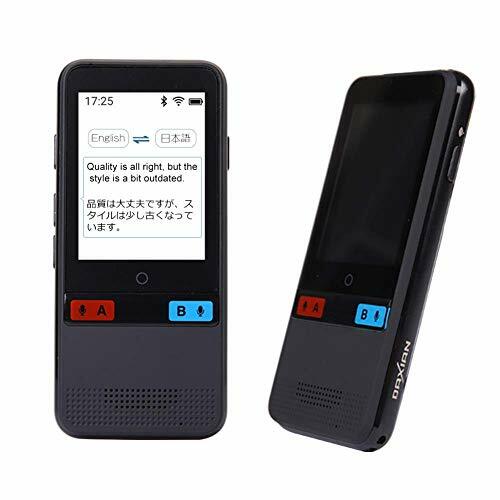 【HUMANIZED DESIGN】2.4-inch color touch screen, which can clearly display the speech content and translation results. 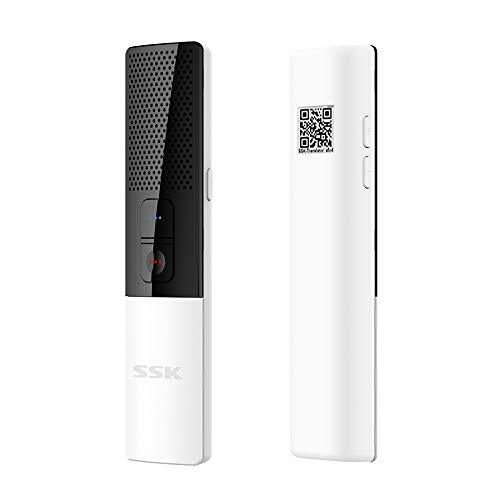 Users can verify whether the result of the speech recognition is accurate or not. 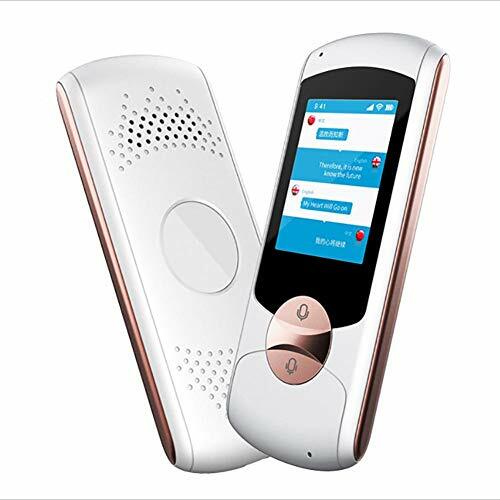 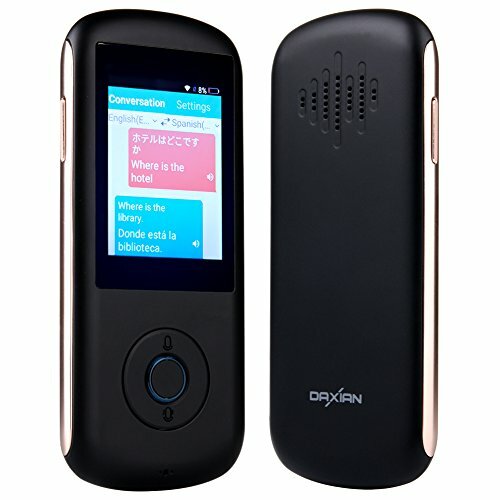 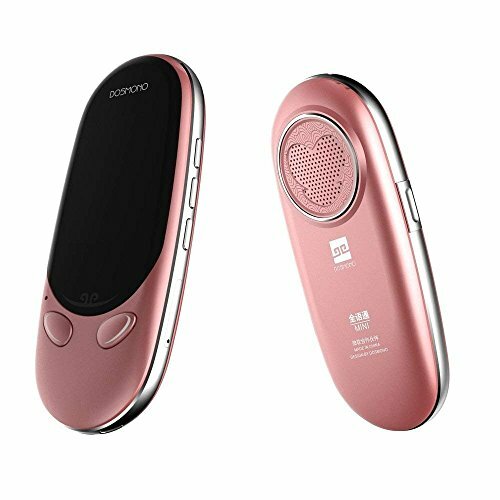 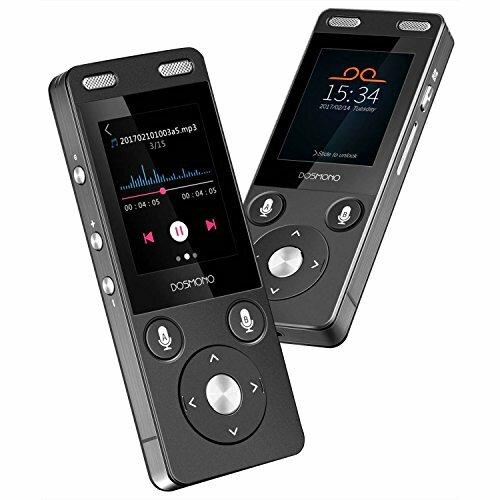 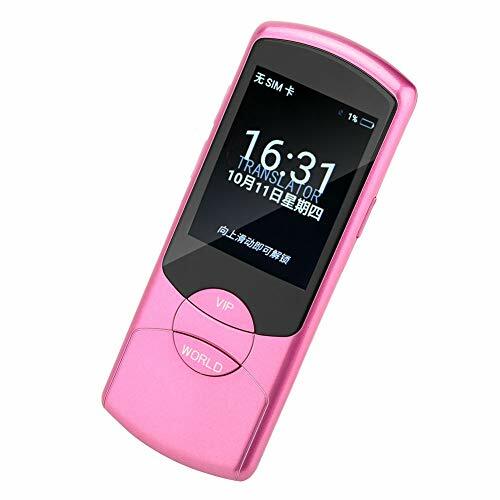 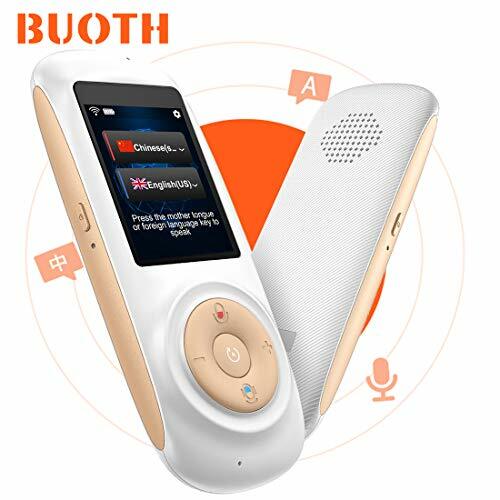 The color screen design is particularly suitable for people with hearing disorder. 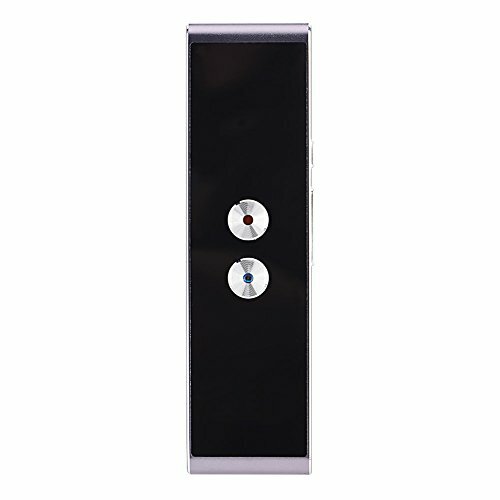 BOX speaker make the voice loudly and clearly. 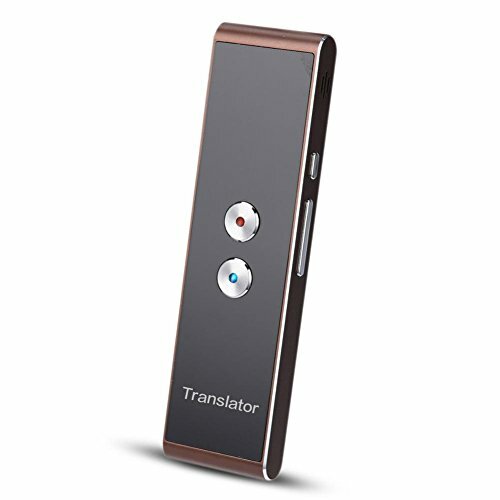 Large capacity (1300mAh) lithium-ion battery supports translation time over 8 hours and standby time over 5 days. 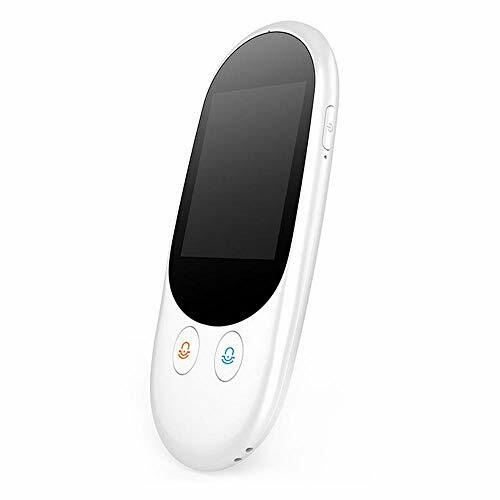 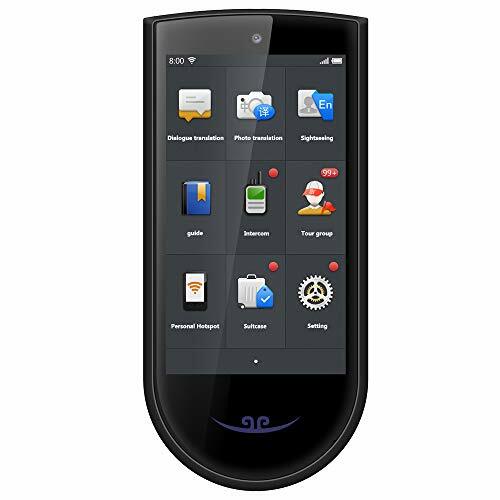 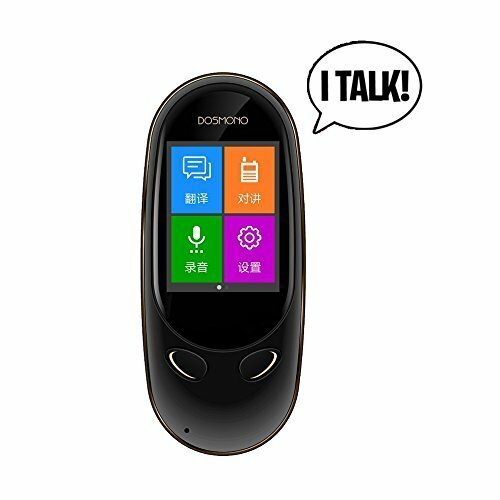 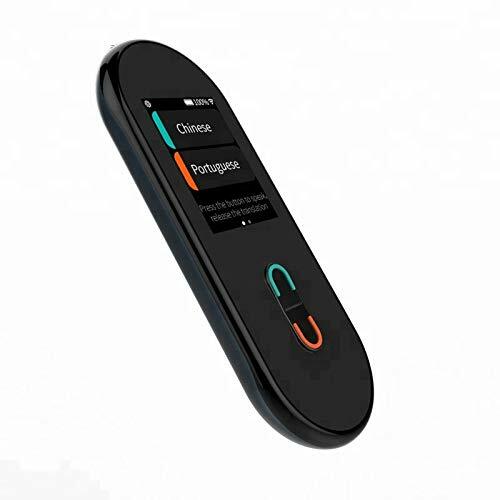 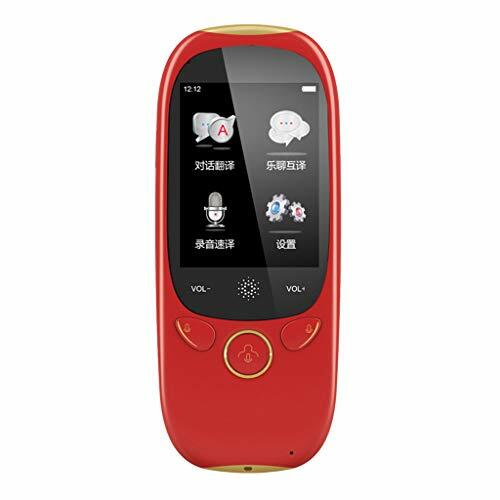 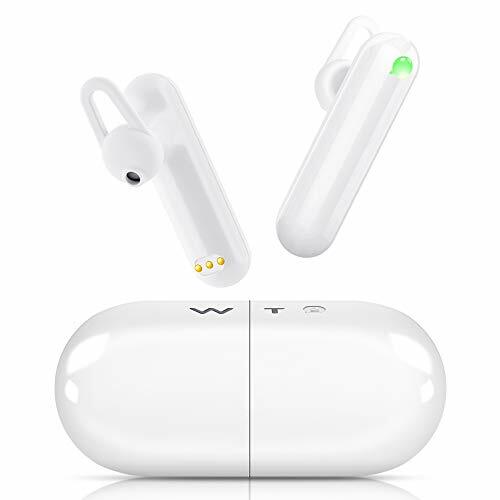 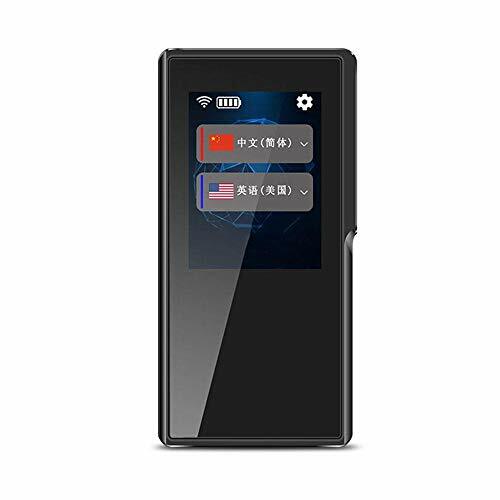 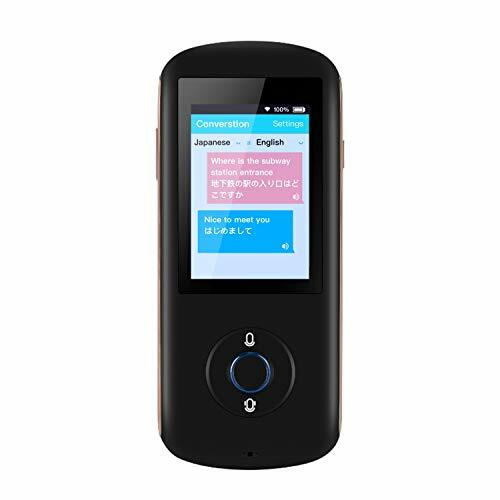 【EASY TO USE]】No need to download the app, no need to rely on the phone, just connect this device to WiFi 、hotspot or install a 4G card, you can start an easy translation process. 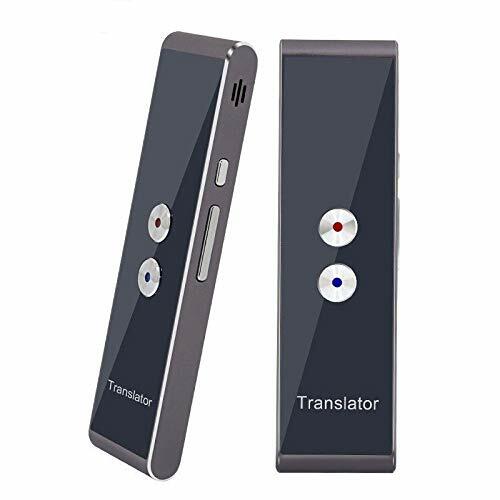 <b>ACCURATE INSTANT TRANSLATION:</b> With 4 intelligent translation engines: Google, Baidu, Microsoft, IFlytek, it supports translation between 43 languages and more than 98% accuracy. 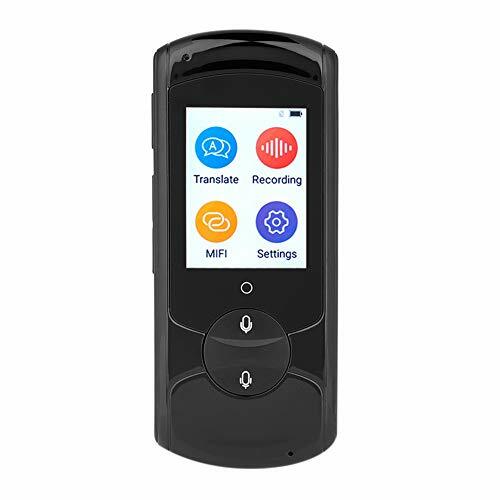 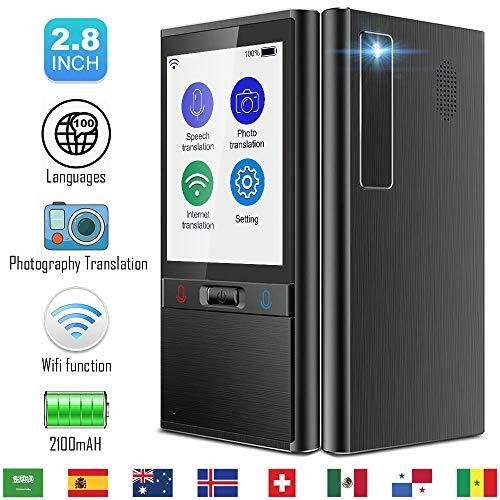 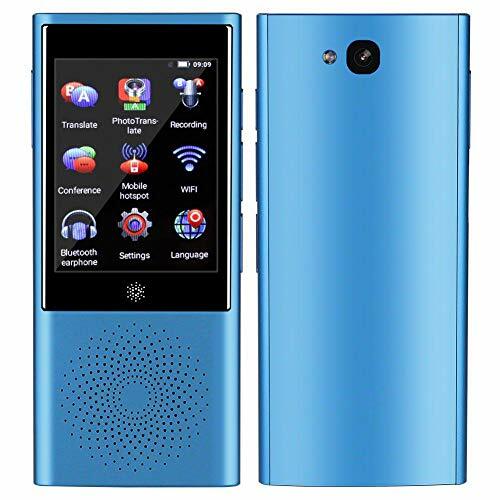 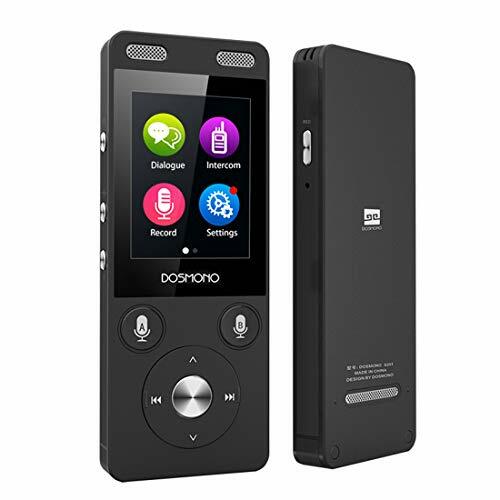 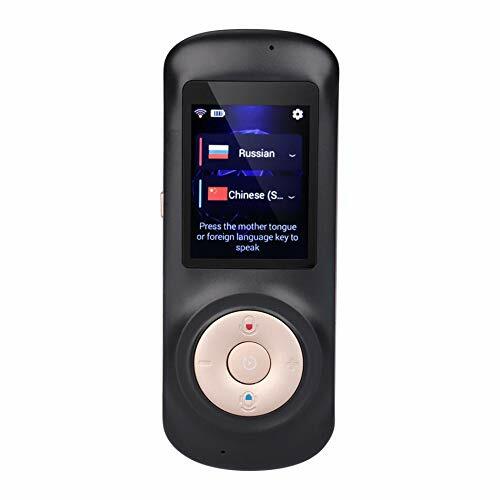 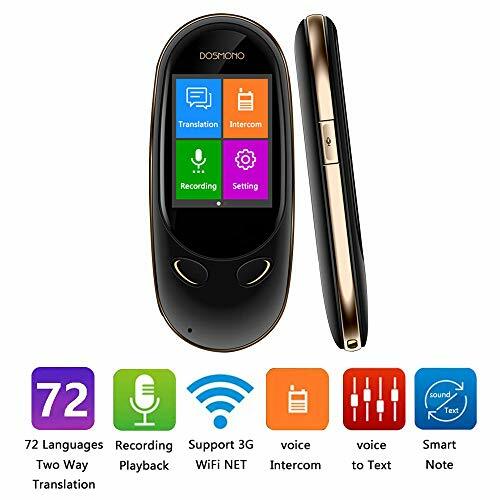 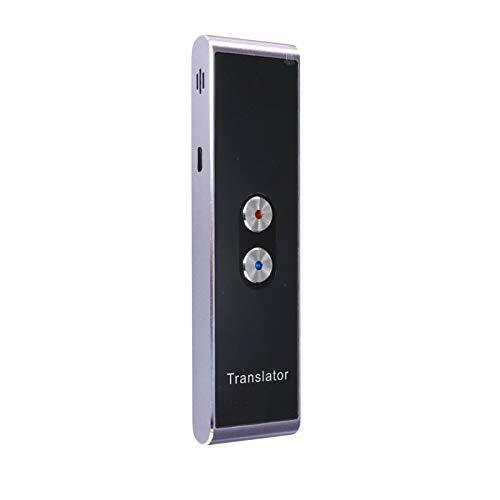 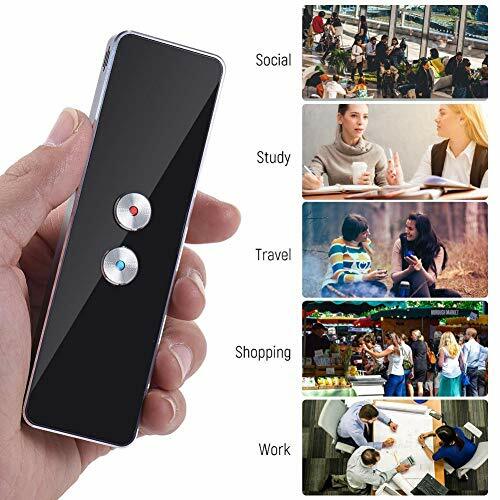 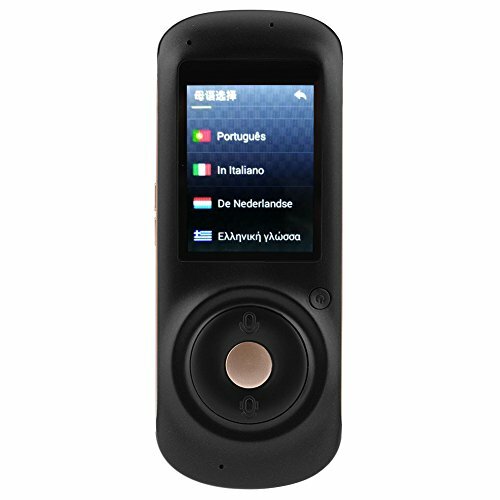 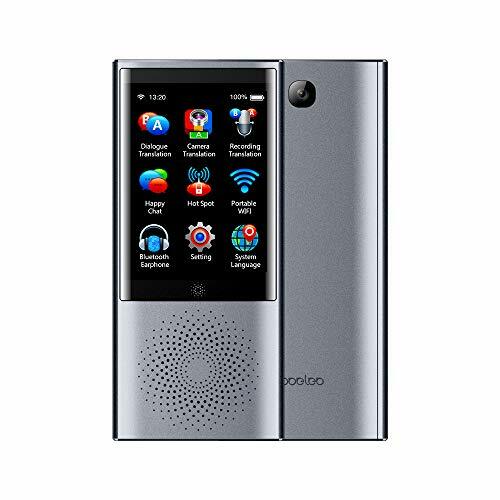 <b>TWO WAY VOICE TRANSLATOR:</b> Set A language and B language, hold A/B to speak and release to get instant translation B/A. 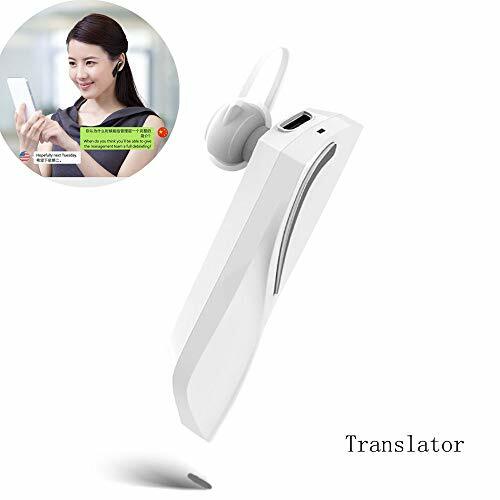 <b>WIFI ONLINE TRANSLATION: </b>Instant and accurate. 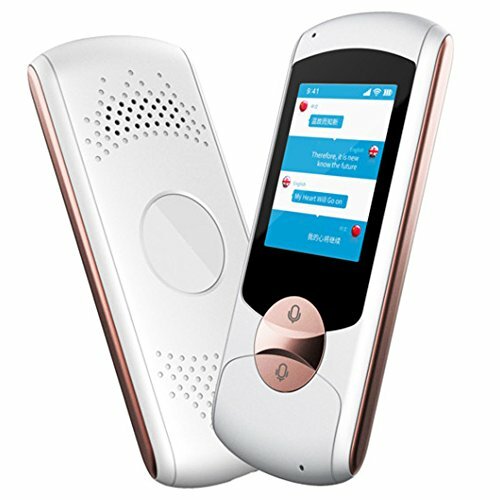 Update to new version automatically. 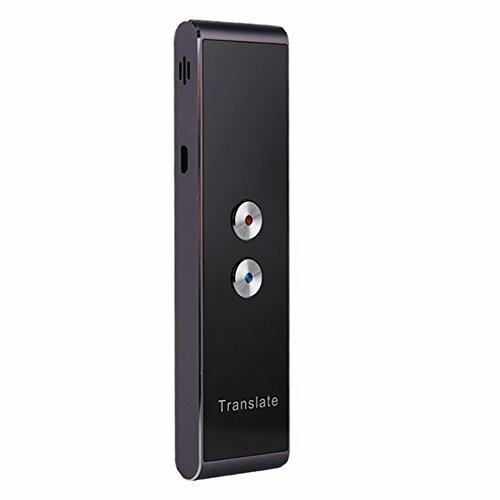 <b>RECORDING for TRANSLATION: </b>Support more than one hour recording, translating to text simultaneously. 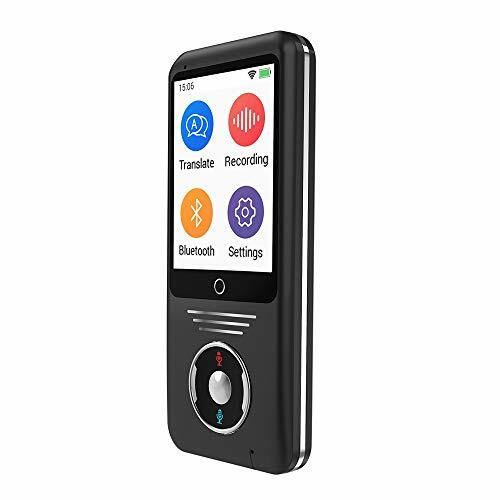 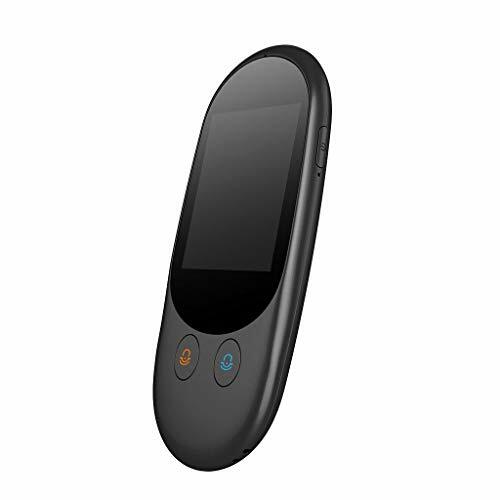 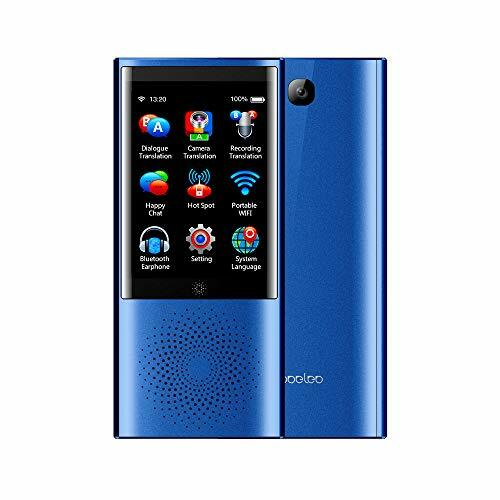 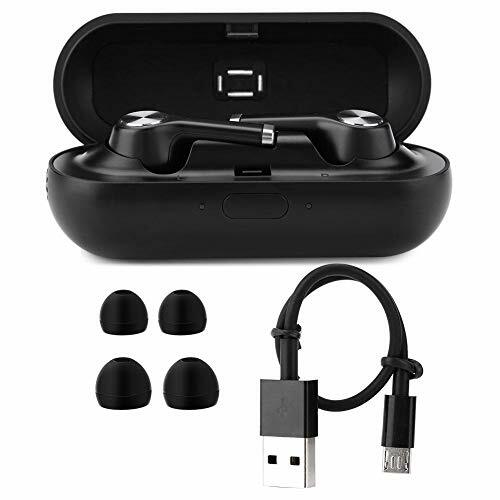 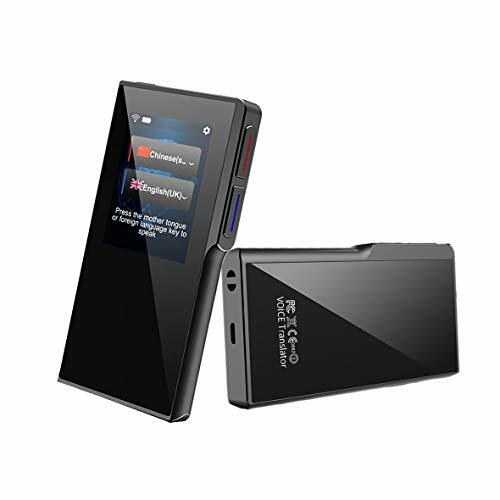 <b>SPECIALIZED:</b> Bluetooth, 3.5mm earphone jack, 2.4" TFT with capacitive touch panel, 1400mAh battery, 2W speaker, double microphone with one on the top and another one on the bottom, 4GB Flash Memory.